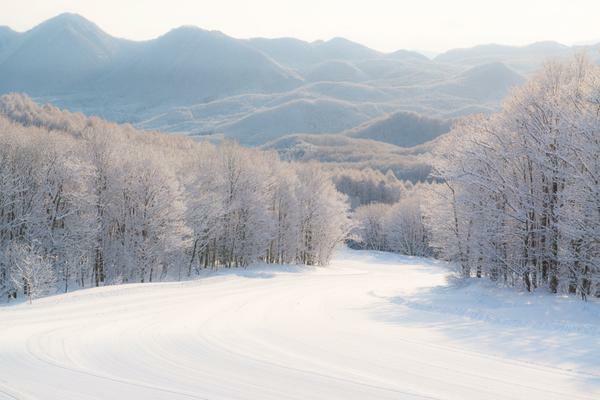 Aizu Kogen Daikura Ski Resort is a municipal ski resort run by Minami-Aizu township. 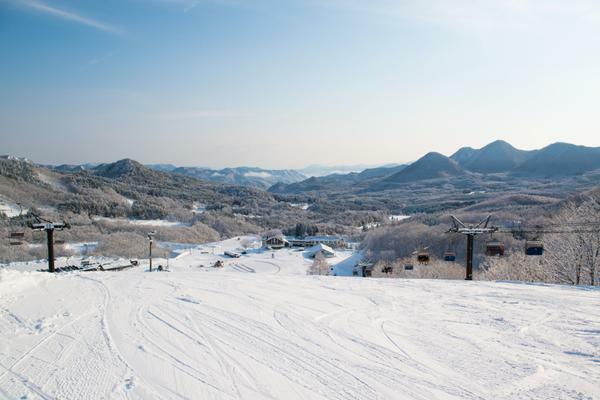 There are a total of 11 slopes to suit all abilities from beginners to experts. 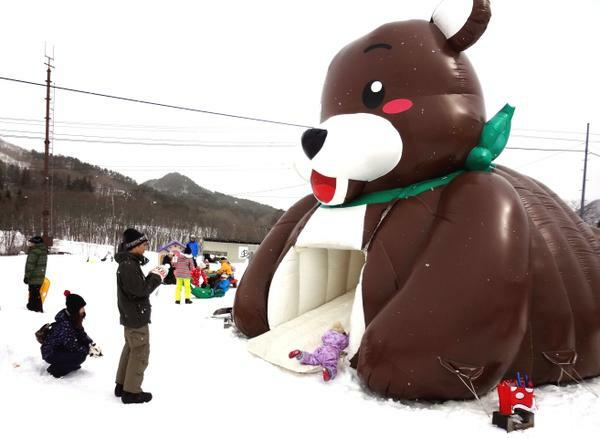 The Daichan Park located near the lodge has a range of children’s play equipment including roller slides etc. 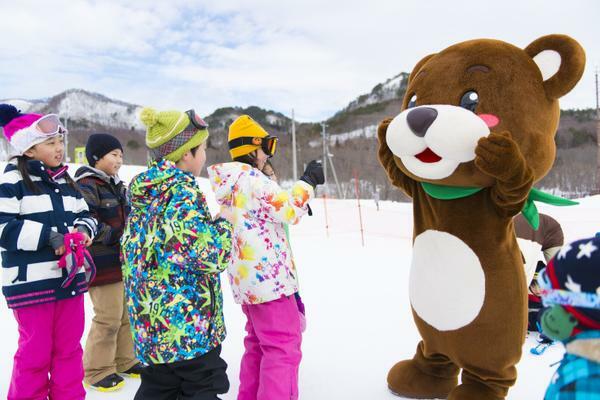 ; on weekends the resort’s mascot “Dai-chan” makes an appearance here. 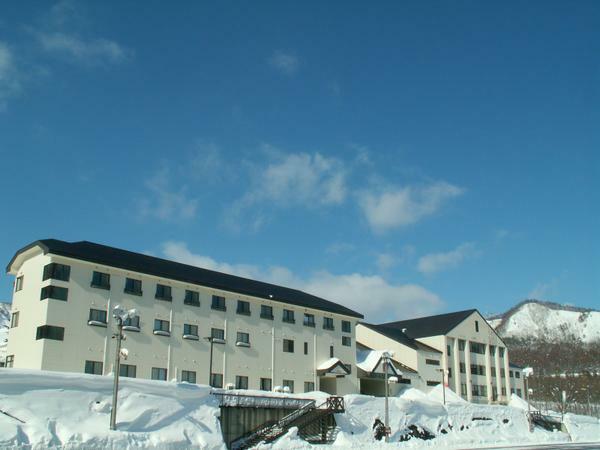 At the restaurant visitors can enjoy famous local Aizu specialties such as “Sauce Katsudon” (a bowl of rice topped with a deep-fried pork cutlet served with Worcestershire sauce) and Shoyu Ramen (ramen noodles served in a broth flavored with soy sauce).